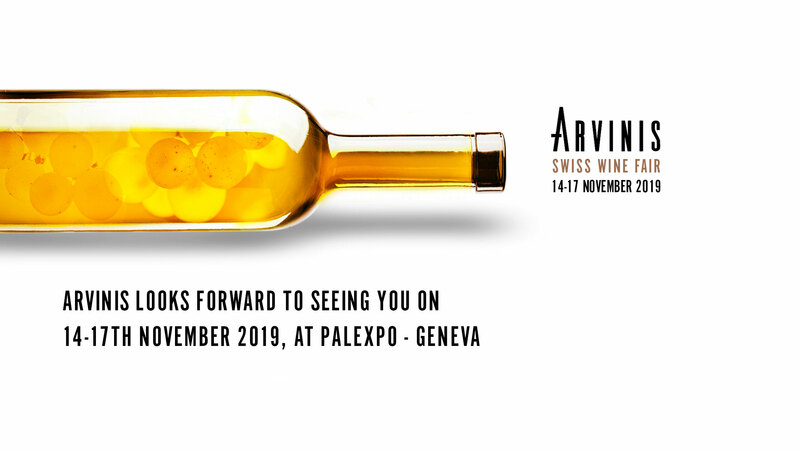 A reference event for wine lovers, connoisseurs and professionals, Arvinis aims to promote Swiss producers and introduce the public to quality wines from various countries. By moving the date of the fair to November, Arvinis is adapting to the needs of the market and benefiting from a more favourable period for both exhibitors and visitors alike. 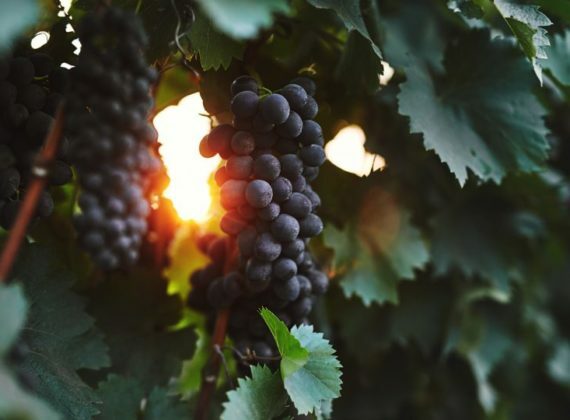 The event maintains its warm and dynamic format by now taking place over 4 days, where discussions with wine producers is a key focus. 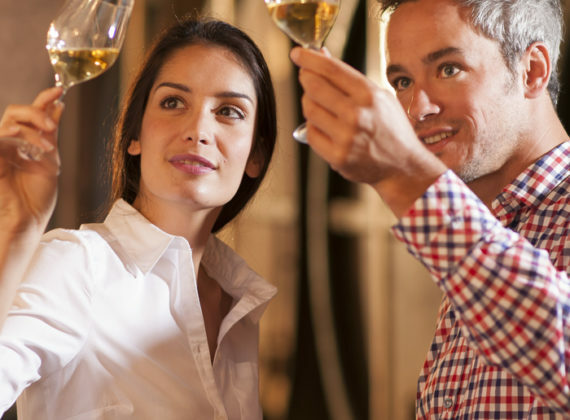 A rich program of tasting workshops and themed visits will enable wine lovers and professionals many moments of exchange and discovery. The 24th edition of Arvinis will take place from November 14th to 17th, 2019, in parallel to Les Automnales, while keeping its own identity and maintaining its own access. The event will thus benefit from increased visibility while ensuring that it retains its target audience of wine lovers. Since its beginnings, Arvinis has based its success on the values of conviviality, authenticity and professionalism. 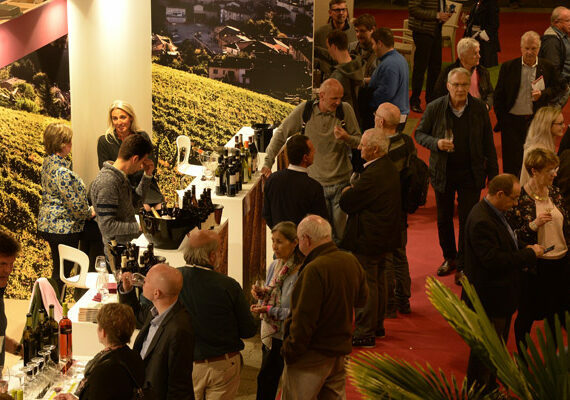 The fair will now take place at Palexpo, preserving its DNA, highlighting Swiss wine producers and helping people discover quality wines from many regions. To open its doors to visitors of Les Automnales, the opening days and hours have been modified. Workshops and visits for professionals will be organized on Thursday and Friday. At its first edition in 1996, Arvinis featured the Opage and Genevan wines as its guest of honor. In honor of the event’s renaissance in Geneva, this attractive vineyard will be once more highlighted. The rich program will be revealed closer to the fair. For more information, do not hesitate to contact us on info@arvinis.ch.